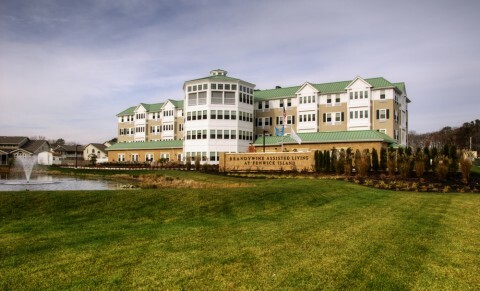 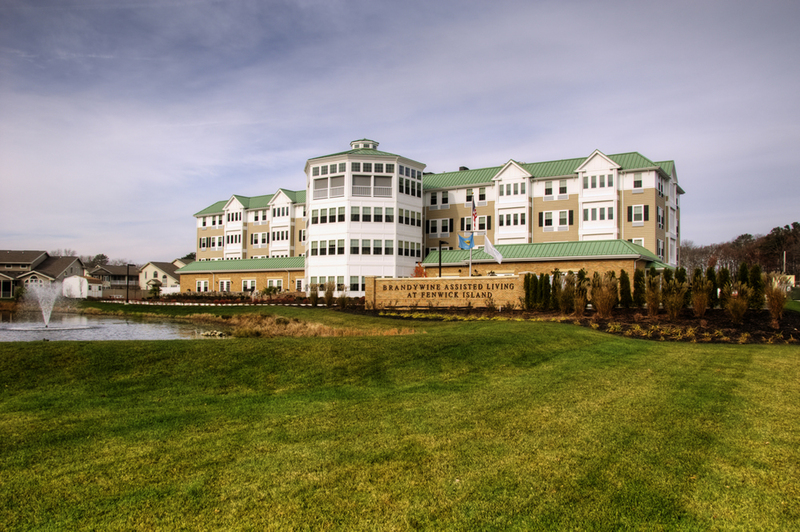 Brandywine Living selected Horst as their General Contractor for their new Brandywine Assisted Living at Fenwick Island. 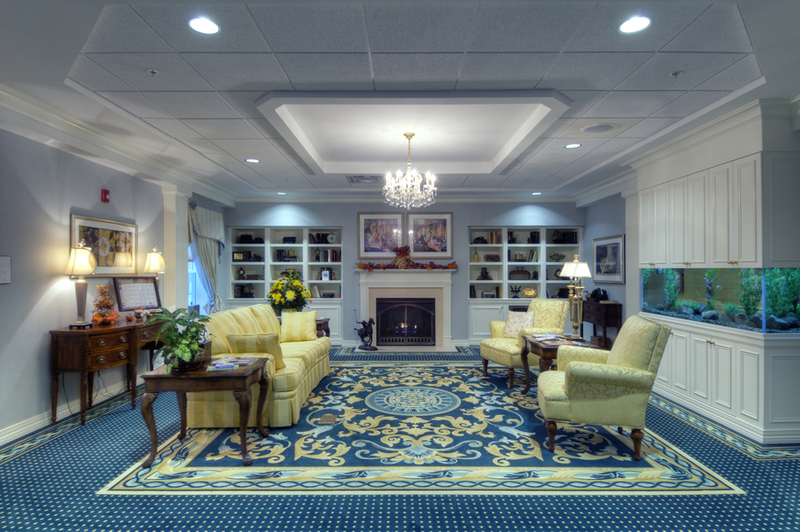 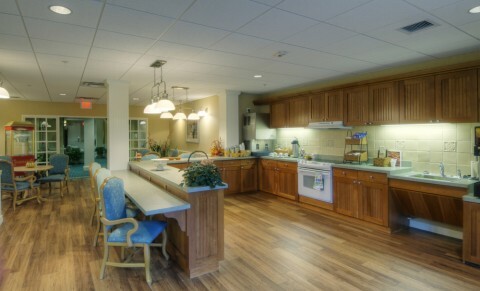 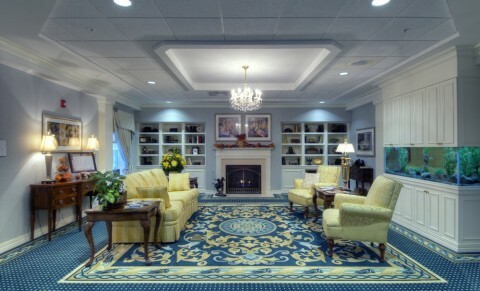 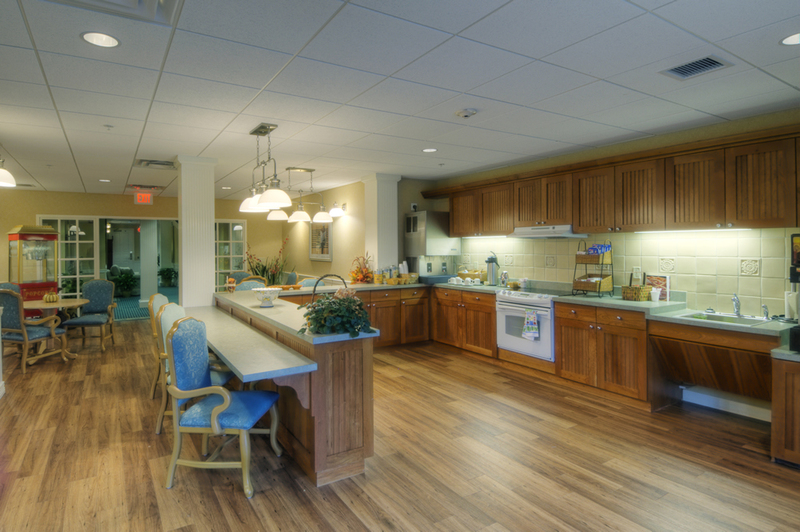 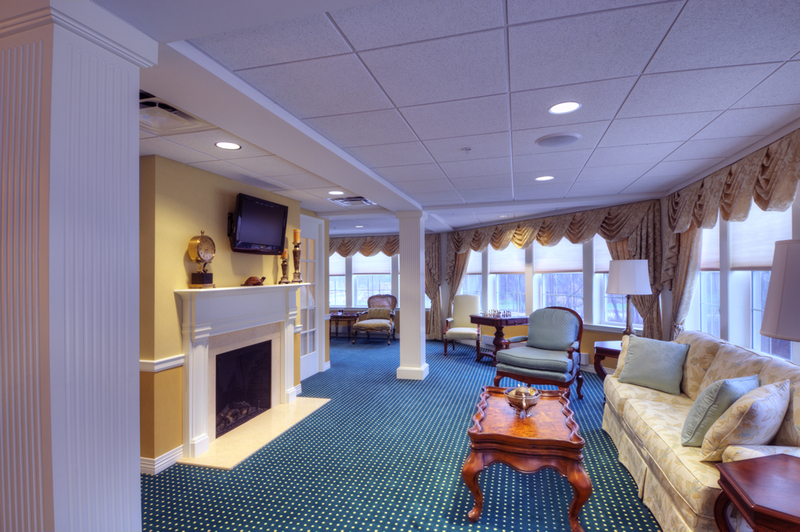 The five-star community was designed and constructed with exceptional amenities to serve the growing senior population of Sussex County. 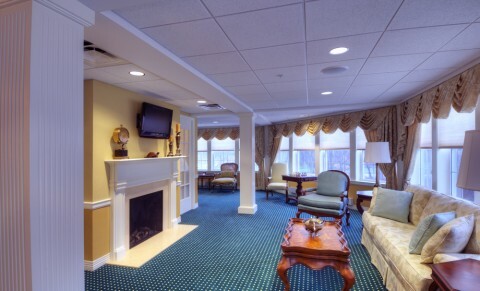 The location is less than 10 minutes from multiple beaches, including Bethany Beach, Delaware and Ocean City, Maryland.